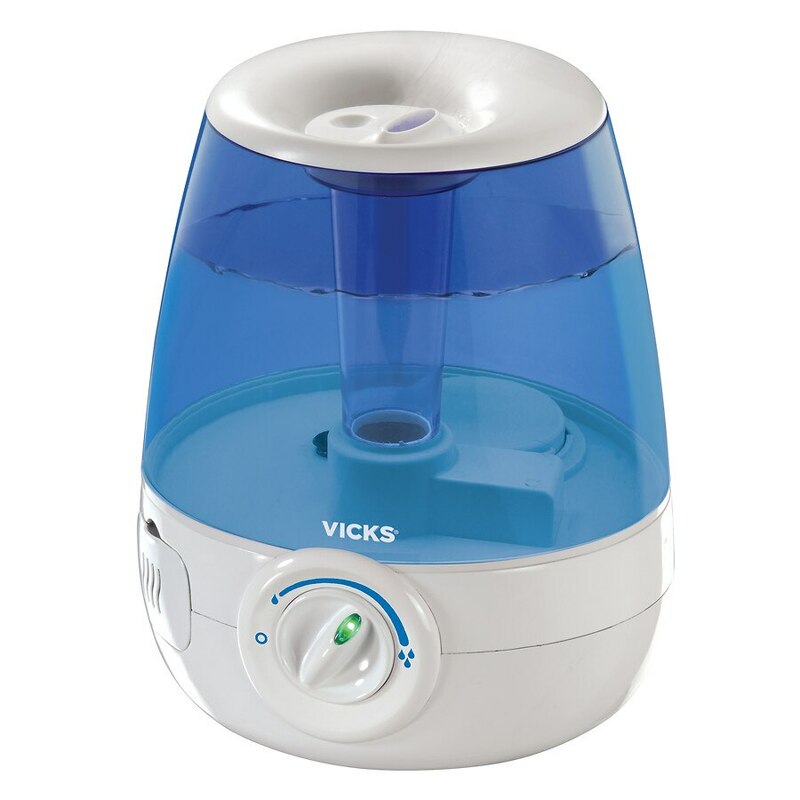 The Vicks Filter-Free Cool Mist Humidifier needs no replacement filters ever! Its 1.2 tank adds mecessary moisture to the air, temporarily relieving dry air discomforts like cough and congestion. The V4600 offers variable humidity controls and quiet operation. Temporary relief from cough and congestion for better breathing and a more comfortable sleep. Please Note: This item has been built to U.S. electronics specifications and may needs additional modifications or converters to be used in countries other than the U.S. and Canada.